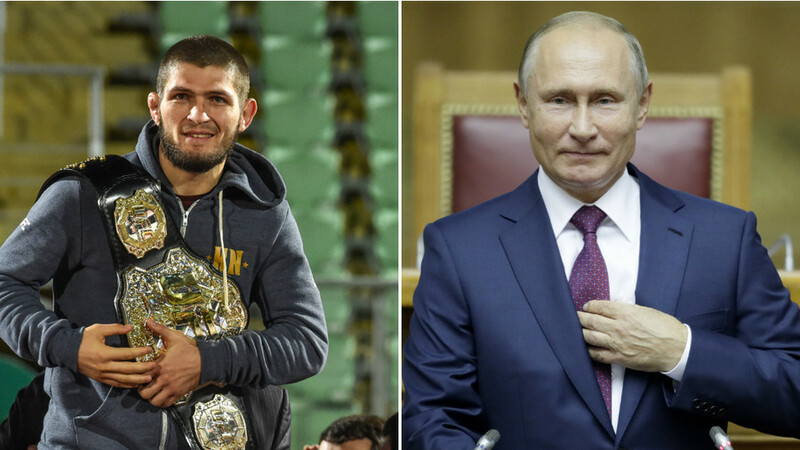 Lightweight champion Khabib Nurmagomedov has threatened to quit the UFC if the organization cancels a fight involving fellow a Russian fighter over the Nurmagomedov v McGregor UFC 229 post-fight brawl. Zuybara Tukhugov was slated to fight McGregor stablemate Artem Lobov on October 27, but that match has been scrapped after the Russian entered the octagon following Khabib's 4th round submission of McGregor and traded punches with the Irishman. In a statement posted to Instagram, Khabib wrote: "I would like to address the UFC. 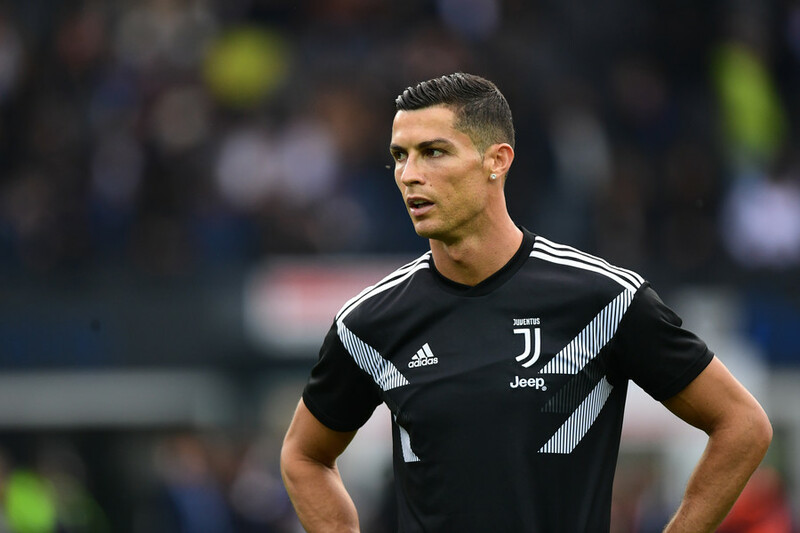 Why didn't you fire anyone when their team attacked the bus and injured a couple of people?" 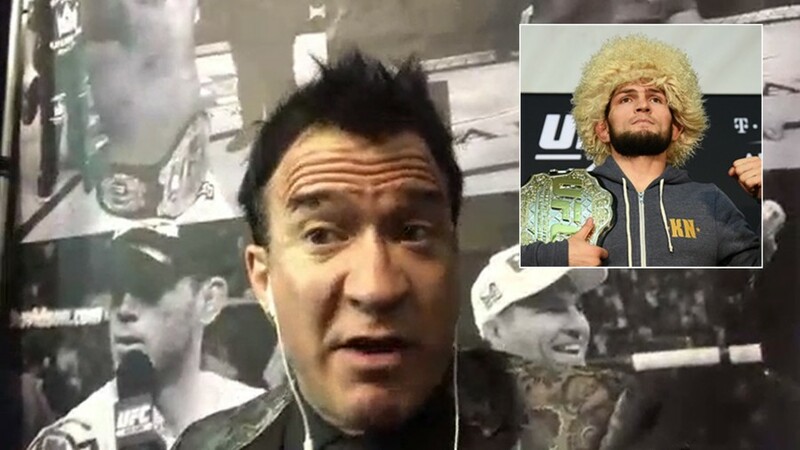 Khabib made constant reference in the post to McGregor's scathing jibes in the pre-fight buildup, which touched on the Dagestan-native's family, culture, and fight team and went unpunished by the UFC. "They could have killed someone there, why no one says anything about insulting my homeland, religion, nation, family? Why do you have to punish my team, when both teams fought. If you say that I started it, then I do not agree, I finished what he had started. "In any case, punish me, Zuybara Tukhugov has nothing to do with that. If you think that I’ll keep silent then you are mistaken. You canceled Zubaira’s fight and you want to dismiss him just because he hit Conor. But don’t forget that it was Conor who had hit my another Brother FIRST, just check the video. "And one more thing, you can keep my money that you are withholding. You are pretty busy with that, I hope it won’t get stuck in your throat. We have defended our honor and this is the most important thing. 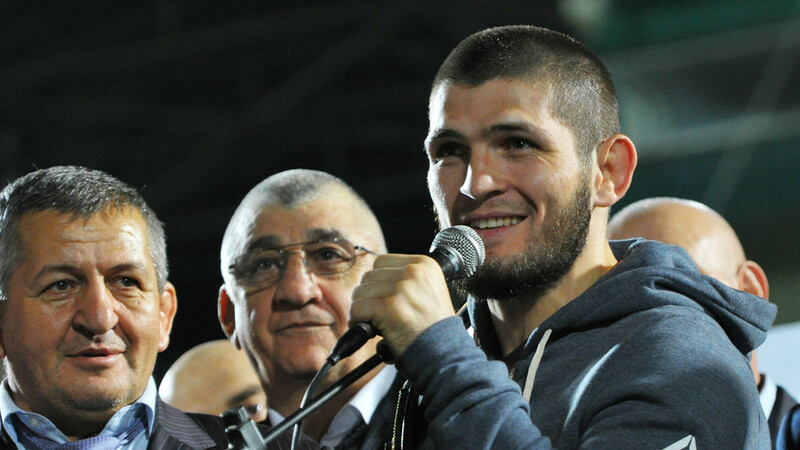 We intend to go to the end," Khabib concluded his post with the hashtag "brothers". 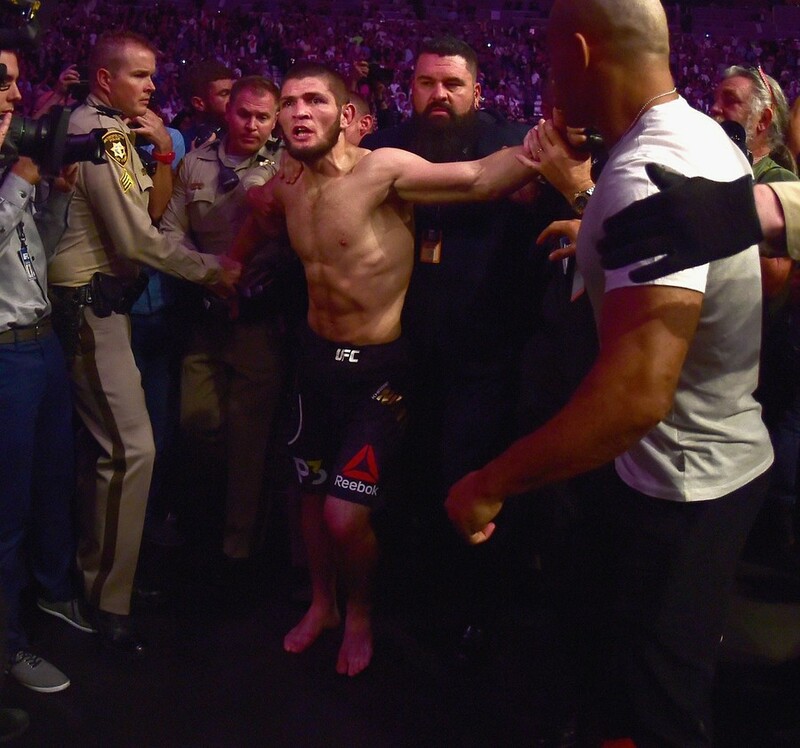 Moments after his win, Khabib turned his attention to the crowd, hurling his mouthguard and scaling the octagon, before jumping down and exchanging punches with McGregor teammate Dillon Danis, triggered by Danis calling him a "Muslim s***", which Danis denies. 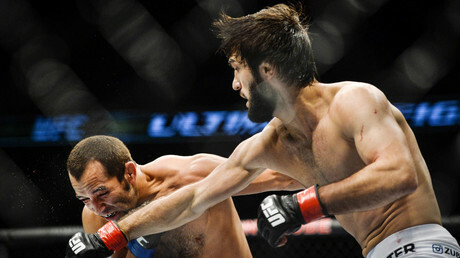 Apart from Tukhugov, there were at least two more Nurmagomedov team members who were involved in the fight. 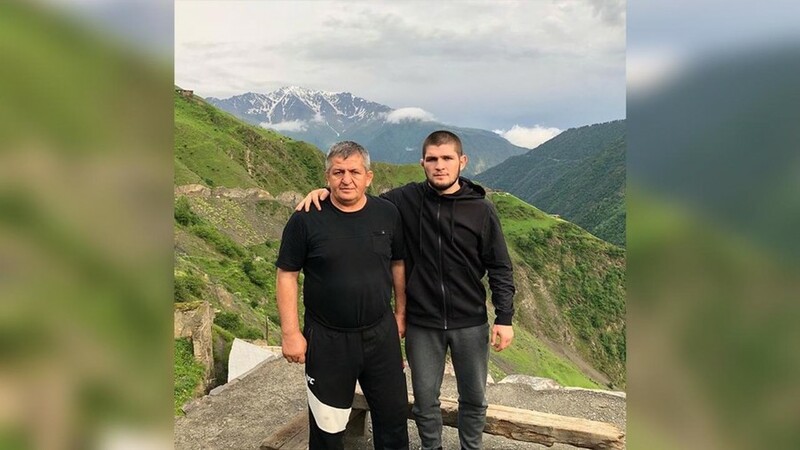 These were his cousin Abubakar Nurmagomedov, who is an MMA fighter, although he is not signed with the UFC, and team’s wrestling coach Esedulla Emirgaev. Following the incident, UFC President Dana White said at the post-event press conference that fighters with UFC contracts who were involved in the brawl will never fight in the promotion again, although the pair are still mentioned as the co-main event fight of the UFC Volkan v Smith event on the organization’s website.